MLS W2W4: Can Orlando find form? Vela for MVP? Major League Soccer doesn't really do undefeated teams, at least not for long. There are too many ways to trip in a league where even the worst clubs can sometimes sneak a win through poor opponent finishing and/or a bit of luck. This year, three teams have made it to mid-April without a blemish following Toronto's loss in Seattle this weekend. All three -- LAFC, Seattle and Houston -- play on the road between now and the end of Week 8. No team made it to May without a loss in 2018, and the two that did proved to be paper tigers by the time the playoffs rolled around. 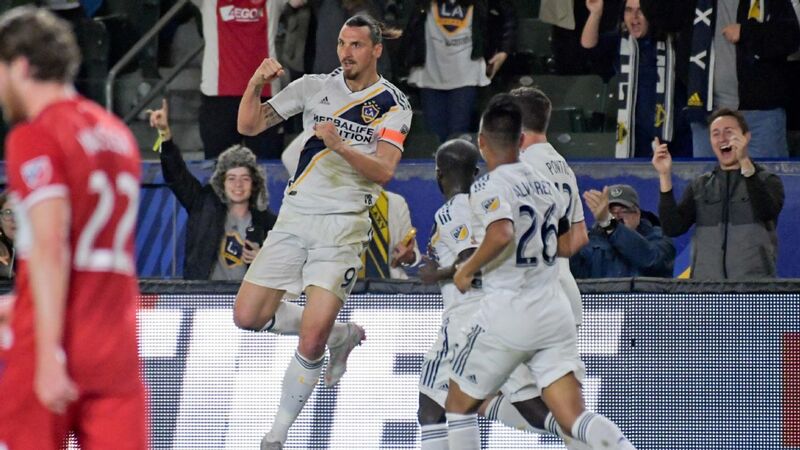 Making it to May might not indicate anything about how a team's season will end up, but it will convey at least one honor: a top spot in the prestigious ESPN MLS Power Rankings. Herculez Gomez says Carlos Vela isn't even playing the best he can and now he's scoring with his right foot. 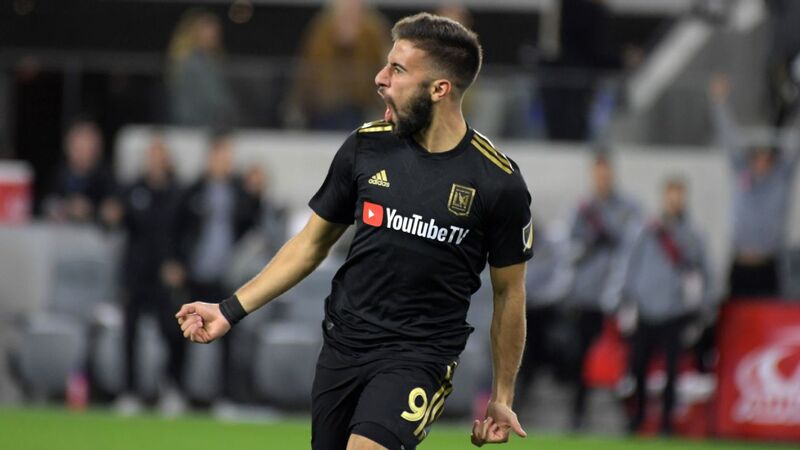 If the rest of the league wasn't already very, very afraid, now is probably a good time to feel fear of Bob Bradley's black and gold machine as well as what Vela can do if he stays healthy for the balance of the season. 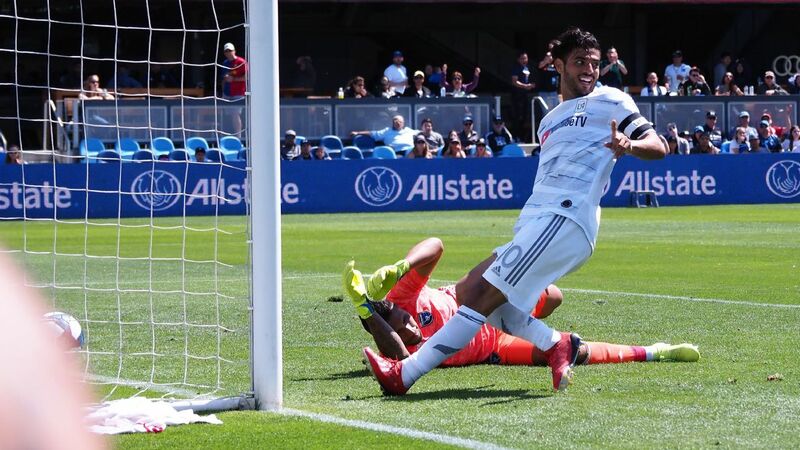 Vela and LAFC are soaring right now, with the Mexico international in scintillating form. It feels like Sounders vs. Toronto FC should be a rivalry game simply because of their competing in MLS Cup finals against each other in 2016 and 2017. Saturday's match had that vibe, with a tight and tense hour-plus giving way to a wild finish. Give the Sounders credit: They executed a comeback and used everything they had to hold on for a win. Four straight wins, two straight clean sheets for the Galaxy. 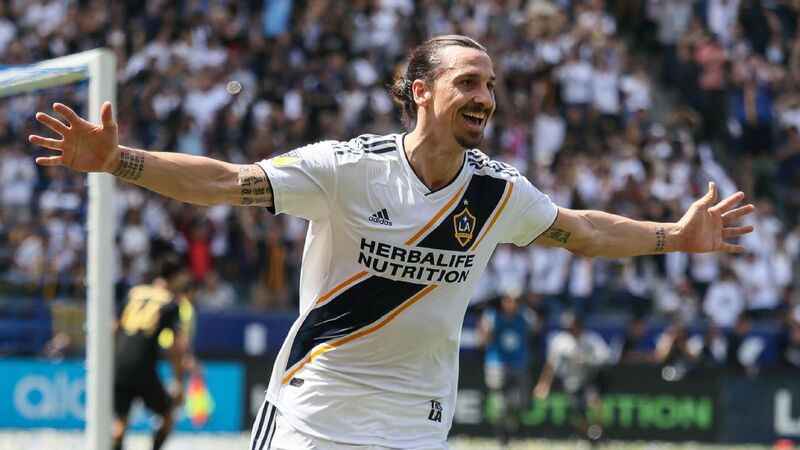 Zlatan Ibrahimovic's health might be the biggest factor in just how successful this season turns out for LA, but there's reason to be positive about the defensive direction of the team. Next week should see the Galaxy debut of Giancarlo Gonzalez, a further boost for a back line that's needed it for some time. The best team no one is talking about (or going out to see, for that matter) is the Houston Dynamo. Wilmer Cabrera's club is unbeaten this season and extended its winning streak to four with a victory over San Jose. If the Dynamo can weather the metaphorical storms of the season like they did the literal one on Saturday, watch out. Luciano Acosta's first goal since the season opener against Atlanta (a figurative lifetime ago) helped United overcome an early deficit against the Rapids and bounce back from Tuesday's disappointing draw with Montreal. Keep an eye on Chris Durkin; following reports that United turned down a loan opportunity, there's new pressure to play him. The lack of a finishing touch and a simple mistake at the back were enough to undo the Crew in Montreal. It's the danger of the possession-heavy approach Columbus takes, particularly against a defend-and-counter team like the Impact. No reason to panic for the Crew, though: They were the better team on the day in Quebec. While other teenagers are getting the bigger spotlight, Gianluca Busio is quietly becoming a crucial part of Sporting's season. 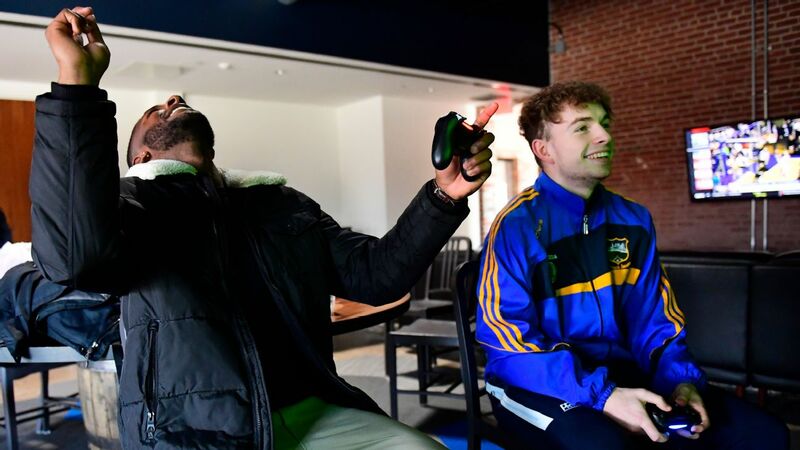 The 16-year-old scored the equalizer on Sunday against the Red Bulls and perhaps more impressive, he didn't bother celebrating with more than a first pump: Busio wanted to get back and find the late winner. 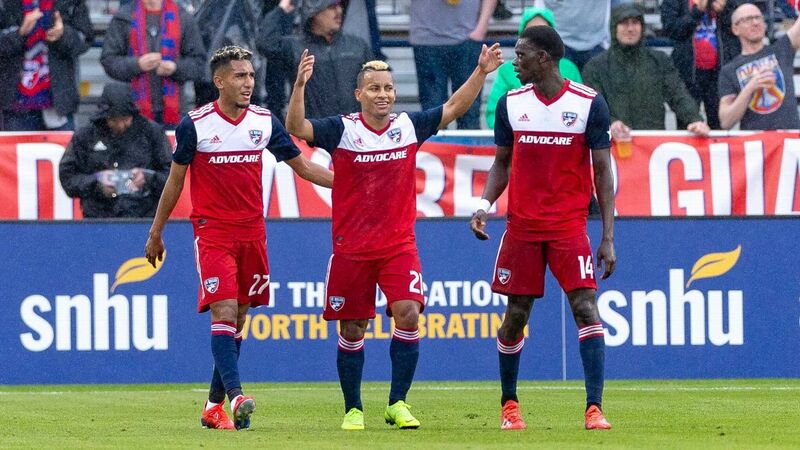 Atlanta's first win of the year might look like it comes at a bad time for FC Dallas, the next team to face the defending champs, but Atlanta's better form will make a win for the Texans more impressive if they can pull it off. Paxton Pomykal and FCD's kids will get a chance to show what they can do on the big national stage. The Reds took their best swing at the Sounders and came up short. On the plus side, "Pozuelo to Altidore" looks to be a phrase TFC broadcasters will be saying a lot this season. Jozy Altidore already has five goals through four appearances after totaling just seven goals in all of 2018. The trip out west ended the Union's unbeaten run and winning streak at four and three, respectively. A tough penalty call in the first half put Philadelphia in a hole it couldn't climb out of. Whatever the debate on the call, the Union's lack of firepower doomed them in a game that was likely to demand goals. 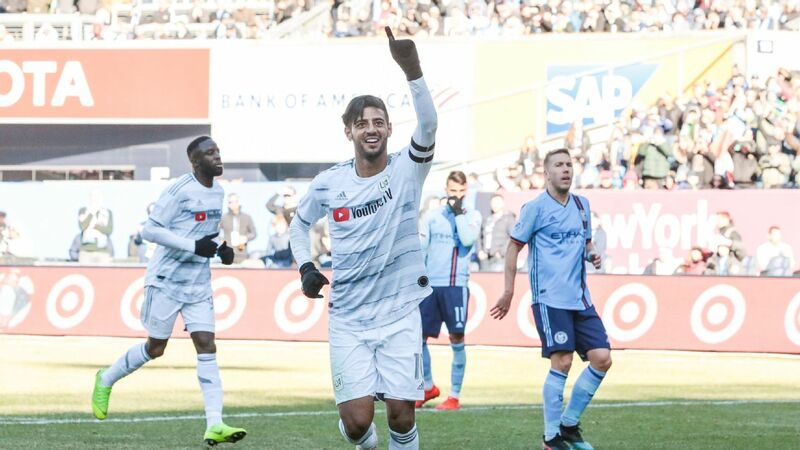 The Loons home debut at Allianz Field didn't exactly go to plan (much like the debut Allianz Field tifo), but a draw and three goals is hardly a bad showing. The building glittered and Ozzie Alonso's booming volley was a fitting first goal for the new venue. Now to the business of making it a fortress on the northern plain. Sometimes it's better to be lucky than good. That piece of wisdom appears to apply to Remi Garde's Impact, who secured three points in the first home game of the season on Saturday. Things are weird enough in the East that the win launched Montreal up the table and into third place. What a "woulda coulda" game for the Red Bulls in Kansas City. How big would a win at Sporting have been for a team struggling in the early going? How could a team as good as the Red Bulls were last year at protecting leads let two points slip by conceding a late goal? Cincy walked into the lion's den -- or the falcon's aerie -- and fell to the best team in the league. There's no shame in that, especially considering that Alan Koch's team kept it competitive and nearly managed to steal a point. FCC is still in the "no judgment" zone as an expansion side, so let's call that one a "positive loss." Lions boss James O'Connor rolled out a lineup on the road in Salt Lake City that didn't feature Dom Dwyer and Nani, for reasons that aren't entirely clear. 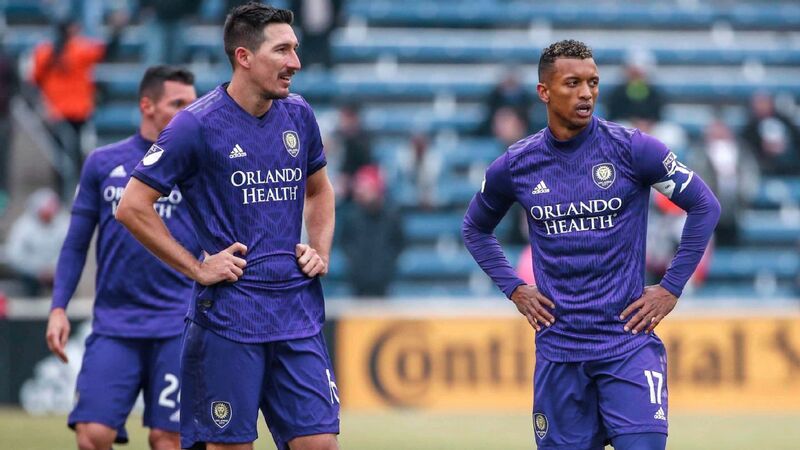 It's probably not right to say Orlando lost just because those two didn't start, but it's probably wrong to say things wouldn't have been any different with the pair in the lineup from the opening whistle. The champs won a game! Frank de Boer's team put more balls into New England's net (2) than New England did into Atlanta United's net (0)! 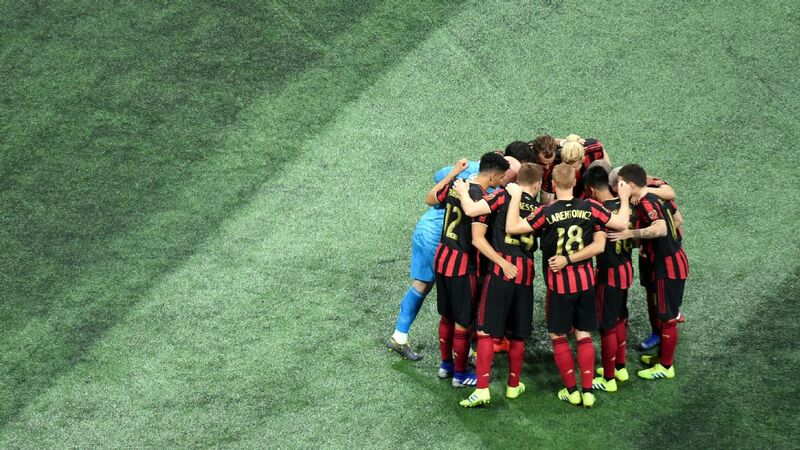 Ezequiel Barco's coming-out party was a major part of the win and will have the Five Stripes faithful dreaming the $15 million man can lead the team in the quest for another title. Sam Johnson's name might not stand out, but the Liberian striker is a DP and does need to score goals for RSL to make noise in the West this season. Johnson's first MLS tally finally happened on Saturday against Orlando after weeks of slowly building into the lineup. Will it jump-start RSL's season nearly two months in? NYCFC's fifth point of the year probably should have been three. There might not be a worse goalkeeping moment in MLS this year than Sean Johnson's gaffe, and the last thing Dome Torrent needs as he tries to right the Yankee Stadium clipper is a keeper going through a crisis of confidence. "Fair" is a word we use a lot in soccer, sometimes to the point of forcing the narrative on games that end up in draws. That said, it seems mostly fair that Chicago earned a home point from a questionable penalty after gifting the Whitecaps a goal when David Ousted mishandled the ball on the edge of his box. "Fair." The Whitecaps blew into Chicago without a win on the season. They didn't blow out any better. The chance at three points was there momentarily, but Vancouver can't have too many complaints about getting a single point out of game in which it had just two shots on target. For a team called the Revolution, New England is doing a lot of standing in place. 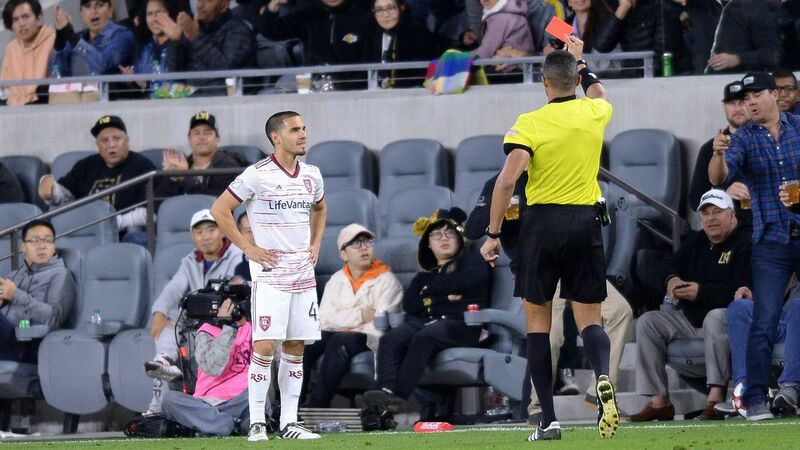 A second straight goalless performance doomed the Revs to a loss on Saturday, but more troubling, the club is dropping games at home in a league where doing so is the surest sign of a season on its way to being lost. 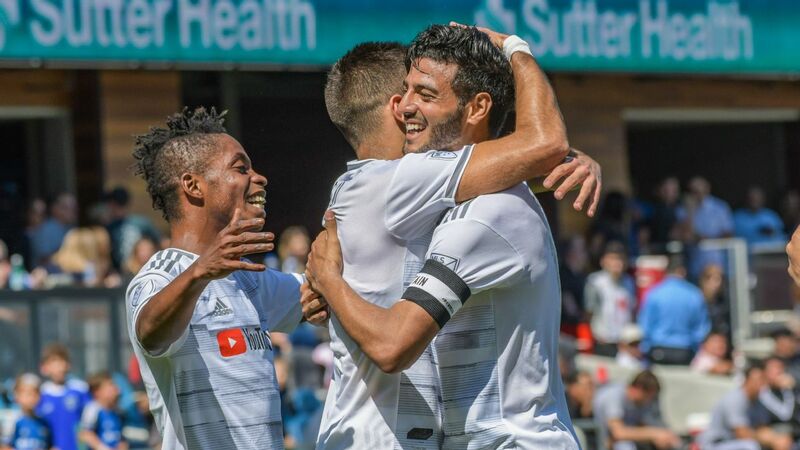 The Quakes didn't just suddenly become good with last week's win over the smoking wreckage of the Timbers, so Saturday's loss is not a shock. 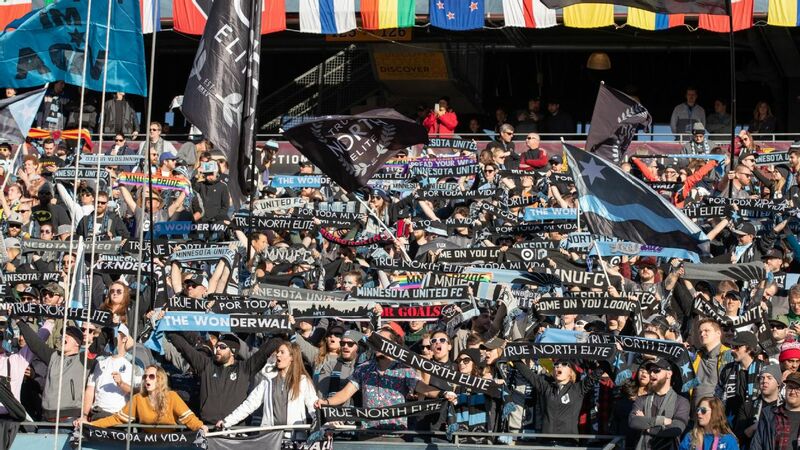 San Jose does look more competitive by the week, however, so maybe there's reason to hope for soccer fans in Northern California. Small victories. Still no wins for Anthony Hudson and the Rapids in 2019. 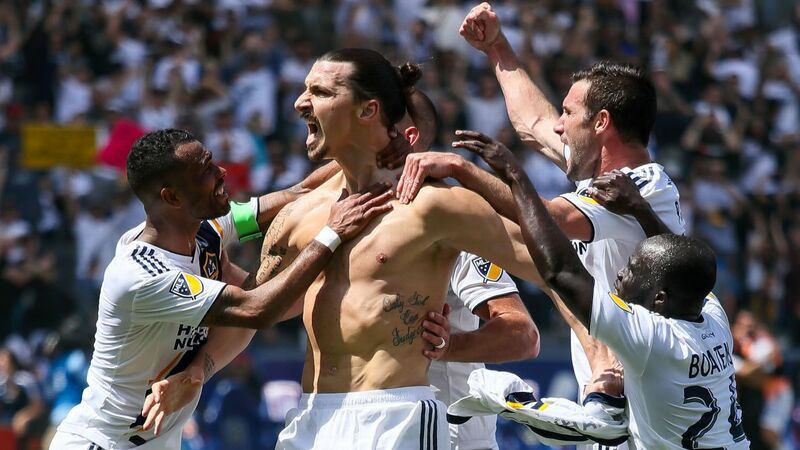 The new approach -- leaning on MLS vets to make the playoffs -- isn't working. 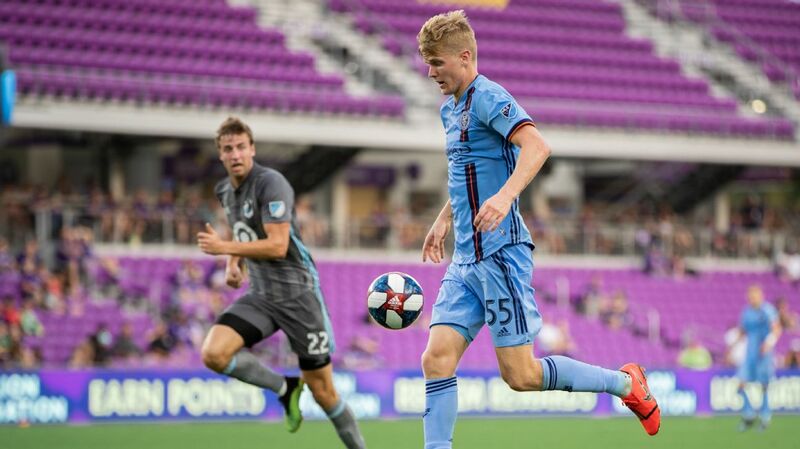 The problems at the back are so bad that Hudson effectively called out every defender in his postgame comments by saying no one in the team has staked a claim to a starting spot. Despite what you might hear from certain figures high up in the administration, it's not the referees who are holding back the defending Western Conference champions. The Timbers are just bad, though when things are going so poorly, the big decisions that go against you can feel like total miscarriages of justice. We get it.